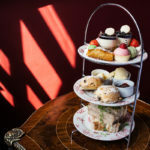 [Enjoy a truly British dining experience with a traditional Afternoon Tea at Lumley Castle in County Durham. Dating back 600 years, this ancient castle in the North East of England has been beautifully transformed into a luxury 4 star hotel. Retaining many of its historical features, it seamlessly blends new with old. 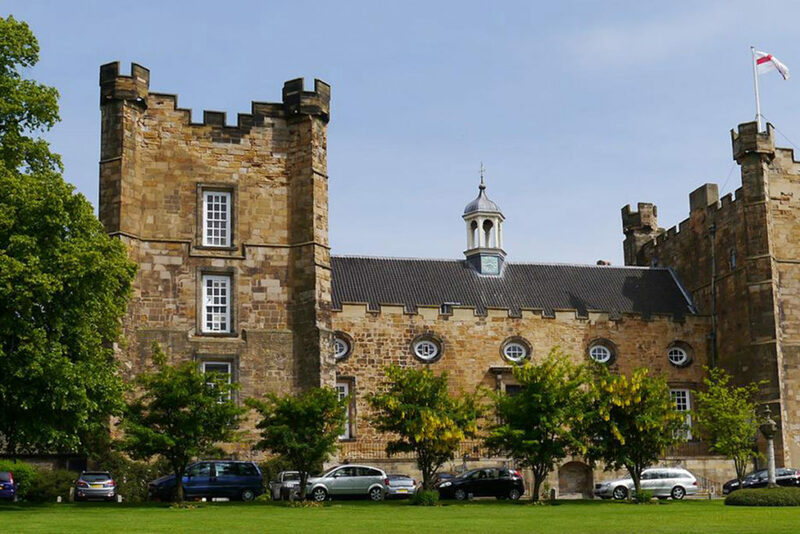 Lumley Castle boasts one of the finest dining reputations in the region and you can be assured of an afternoon tea that will tantalise the taste buds. 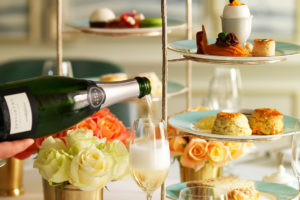 Enjoy afternoon tea in luxury surrounds reflecting a by-gone era. Your afternoon tea is served in the stylish Library Bar or Black Knight Restaurant. In winter relax beside a roaring log fire or take a stroll and explore the stunning grounds in finer weather. Afternoon tea is presented on an elegant cake-stand laden with delicious edible delights. Indulge in fine finger cut sandwiches filled with fresh, seasonal flavours. Satisfy your sweet tooth with a selection of delicious cakes and pastries and homemade scones served with sweet jam and lashings of cream. Your afternoon tea is accompanied by your choice of freshly brewed tea or coffee. 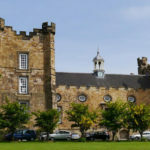 Book Afternoon Tea at Lumley Castle, County Durham. 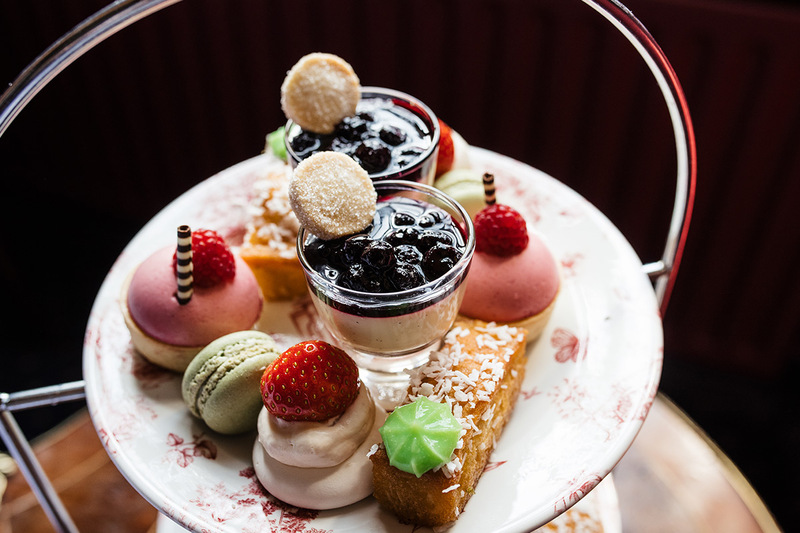 This delicious afternoon tea offer is available from Virgin Experience and priced at £35 for TWO. Enjoy a little catch-up with friends and family. 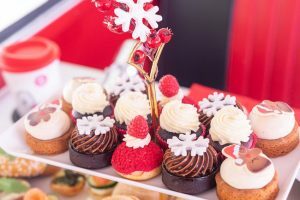 Virgin operate a gift voucher system, so whether you are buying for yourself or as a gift for a friend, this will be a memorable treat. Vouchers are valid for 9 months, so plenty of time to organise diary dates. For further information or to book, simply select the Book Now button below. 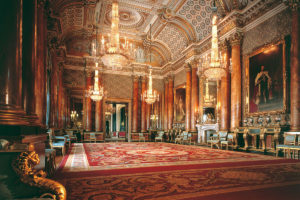 Afternoon tea and days out in the North East of England . . . 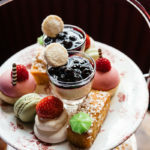 Girls Afternoon Tea: Discover afternoon tea and fantastic days out in the North East of England.